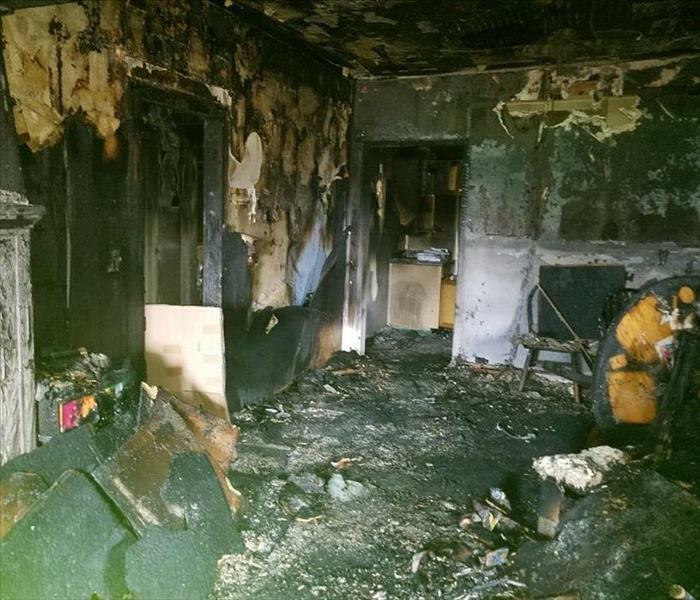 Fire and smoke damage is especially destructive. In many instances your property will also suffer from water damage from firefighting efforts. 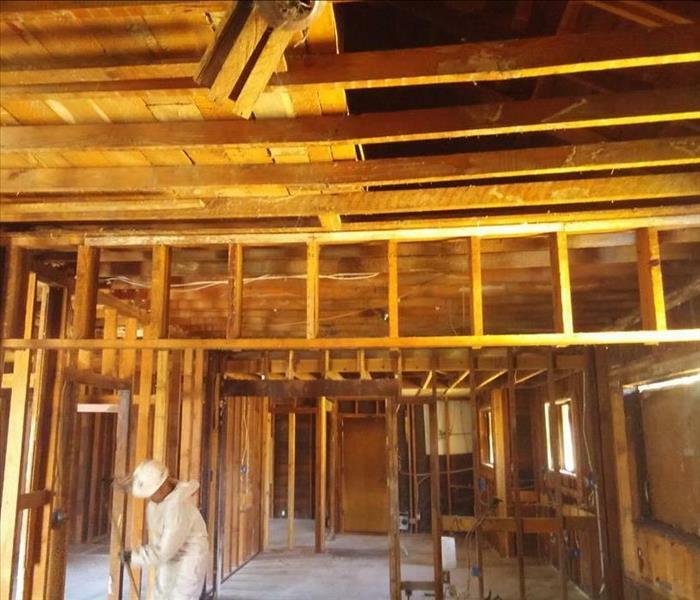 We specialize in fire and water damage restoration; it’s the cornerstone of our business. We have specialized equipment, specific training, and certifications that allow us restore your home to pre-fire condition. Until help arrives, please refer to our Fire Damage Tips and follow these tips to protect yourself and your property.